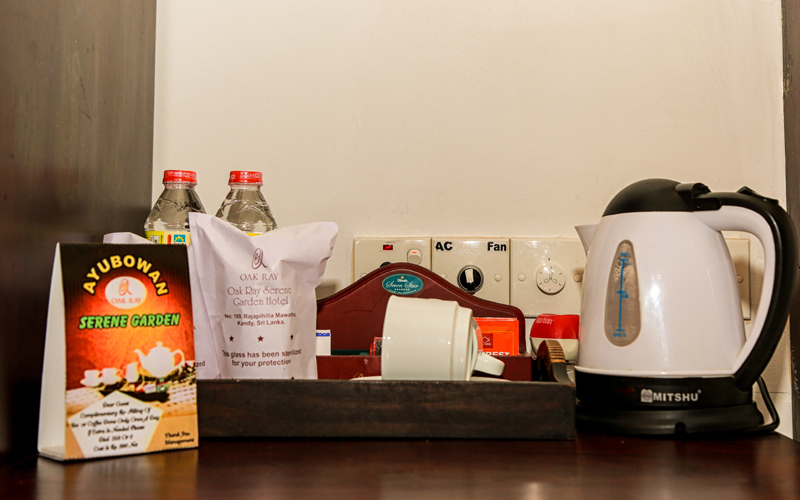 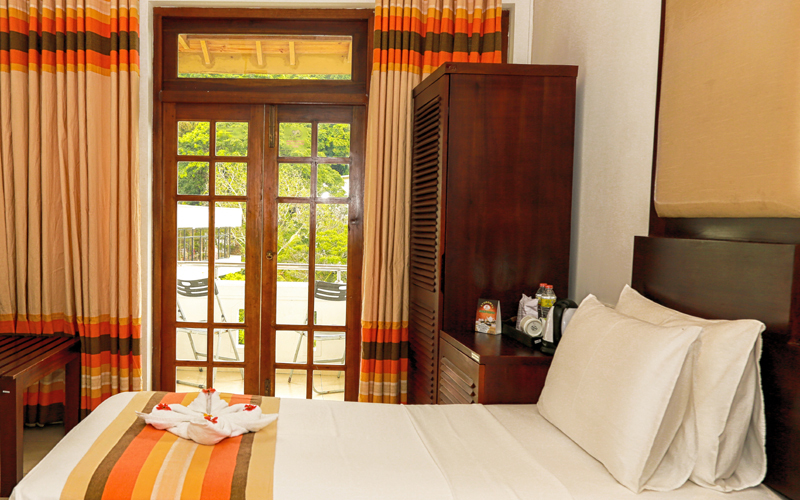 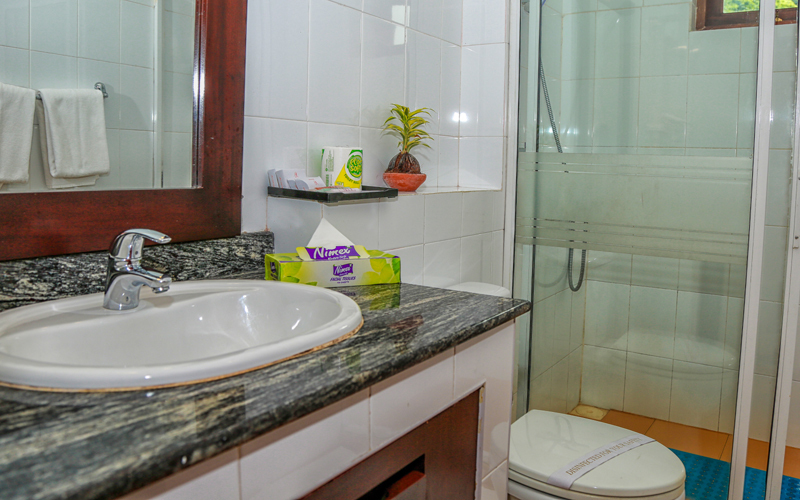 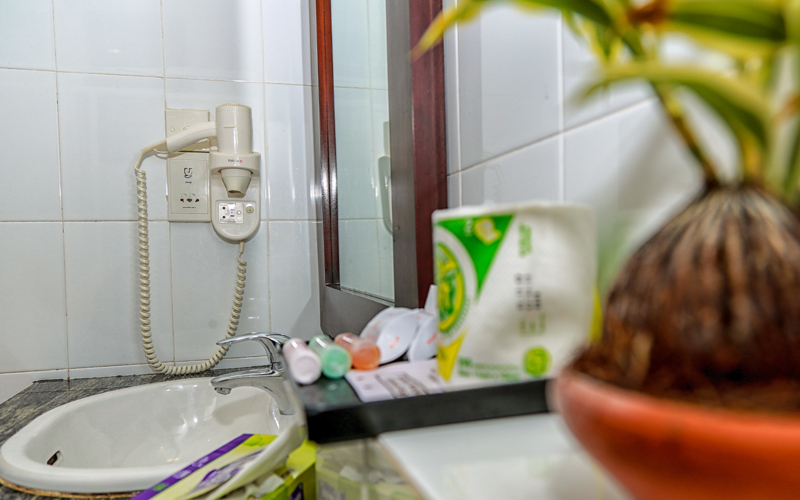 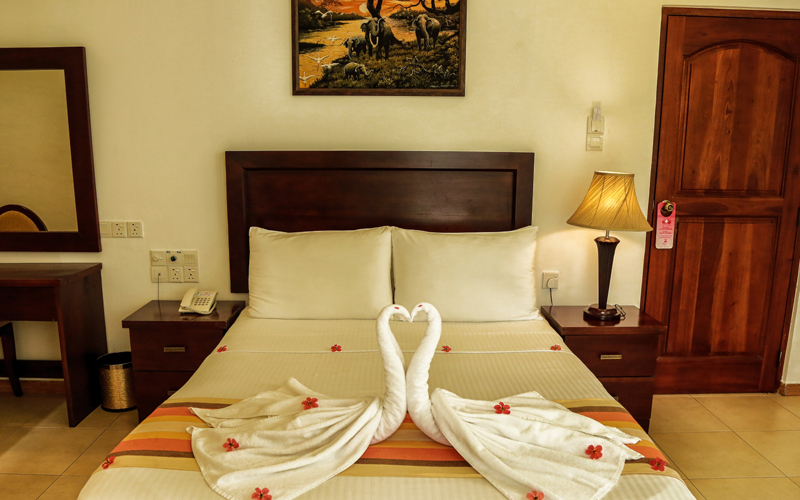 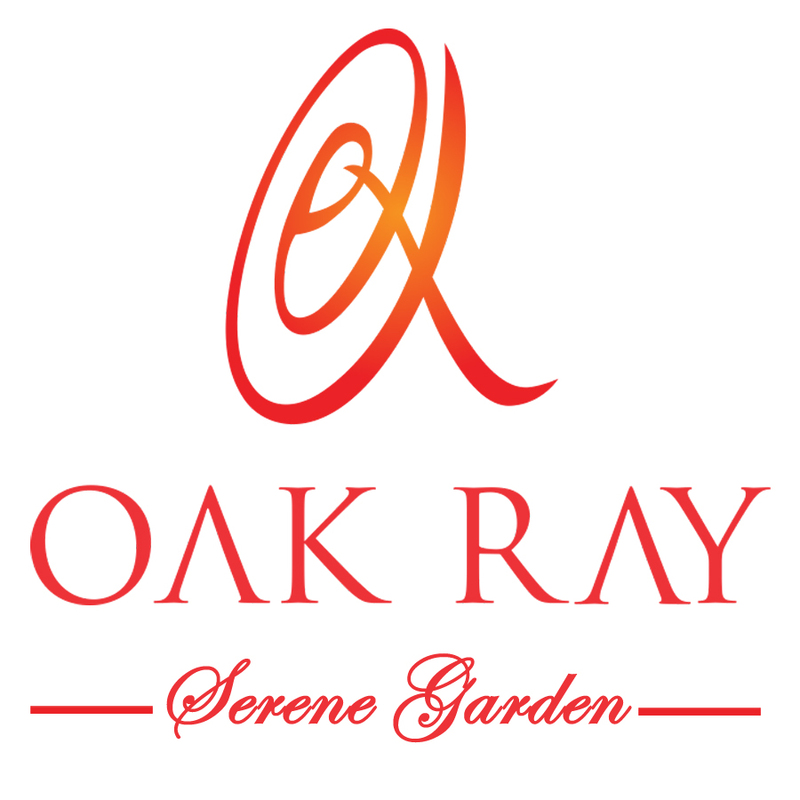 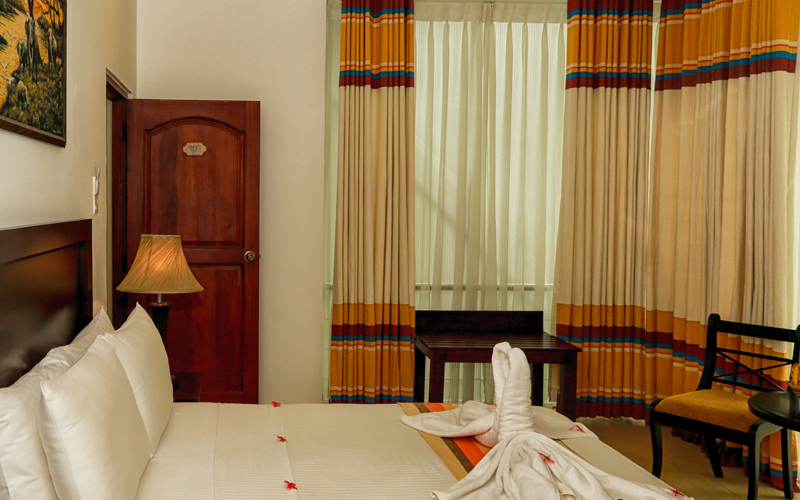 "As one of the longstanding Kandy hotels in Sri Lanka we offer you nothing but the best comforts. 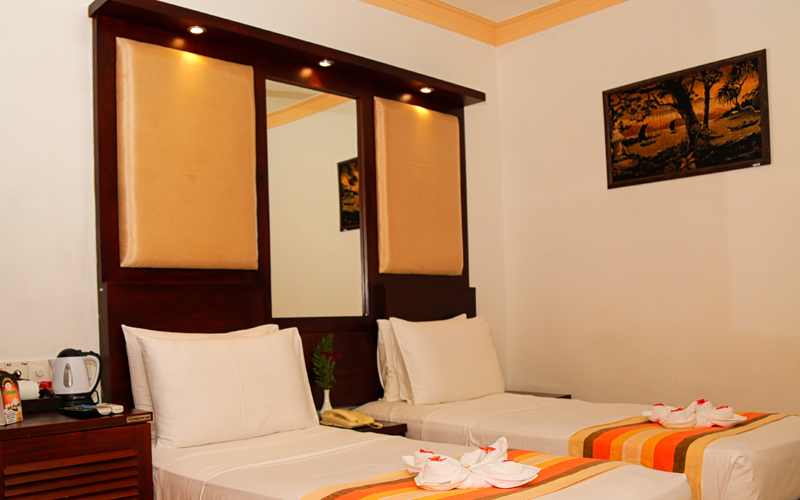 34 Deluxe Rooms are a pleasantly cooling white - brown shade and are tastefully furnished with contrasting furniture that makes a bold statement. 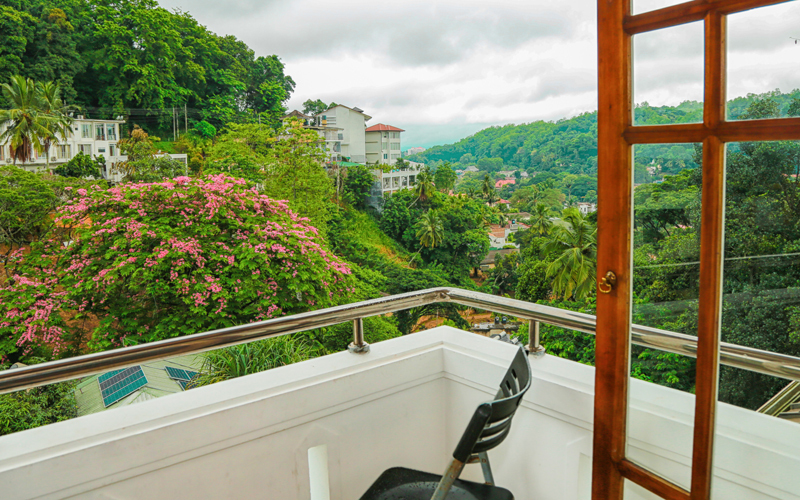 The private balconies offer serene views of the mountains with green feel. "